← Tipton Schools Made the News! 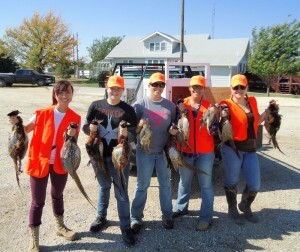 A group of young ladies enjoyed a beautiful fall afternoon at Ringneck Ranch last October. It was their first pheasant hunt and we hope to see them all back again soon! !